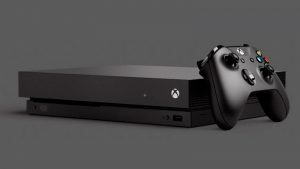 Reports are surfacing from gaming journalists around the world that they have been gagged from talking or writing about the hardware differences inside the Xbox One and are also prohibited from discussing resolution differences in their reviews. This comes on the back of new rumors that suggested that Call of Duty: Ghosts and Titanfall on the Xbox One are running at 720p native resolution. 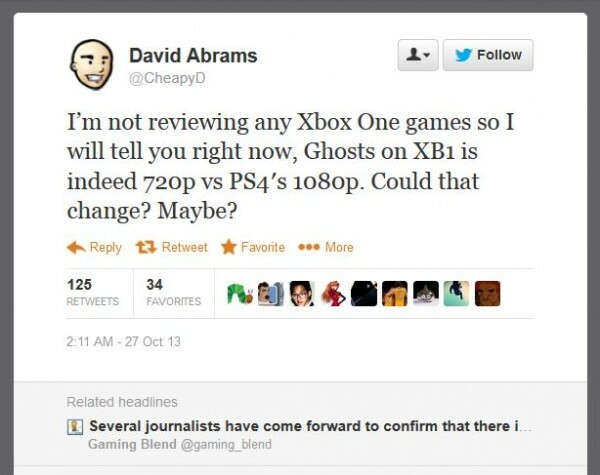 David Abrams, writer for Cheapass Gamer, tweeted that he did not have any Xbox One games or consoles to review. Abrams also noted that the rumour of the Xbox One running Ghosts at 720p was true. 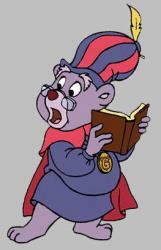 Following the tweet, more people chimed in. Former IGN staffer Jeremy Conrad (now editor of Furious Fanboys) tweeted that games running on the Xbox One that were easier on AA and visuals, like Forza Motorsport 5, FIFA 14 and NBA 14 were all running in native 1080p. Another journalist chimed in on the flood of news about the embargo on Twitter as well. 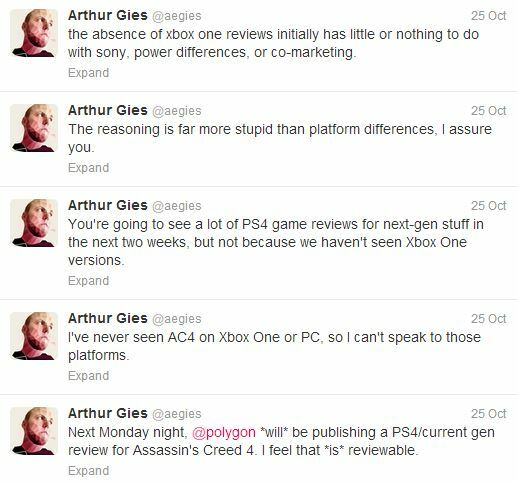 Arthur Gies, editor of reviews at Polygon, announced that they would not be publishing reviews of games on the Xbox One for embargo reasons. 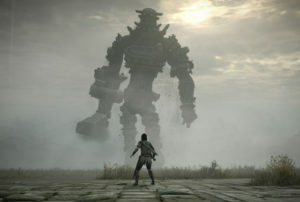 Gies says that the reason for the embargoes has nothing to do with the hardware differences or Microsoft avoiding marketing their launch titles at the same time as Sony. 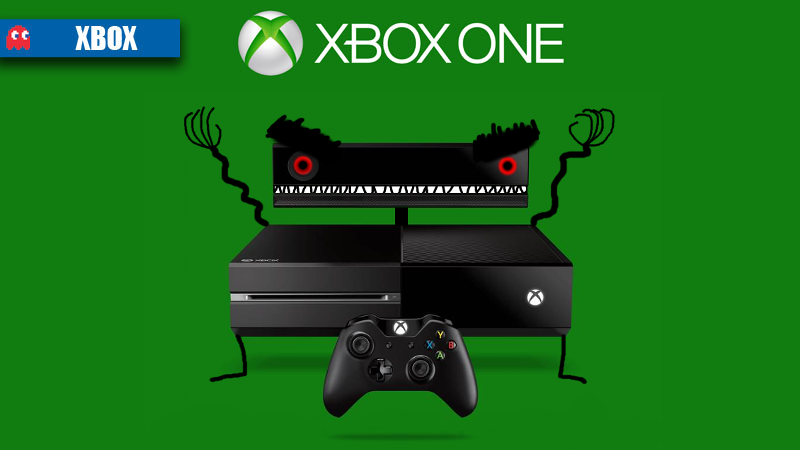 Microsoft has set launch-day embargoes on reviews of games appearing on the Xbox One. Embargoes on reviews of Call of Duty: Ghosts are allowed to go up on 12 November and the game will be available for sale on 5 November, although there will be no consoles available at that point.